From Ecuador, home of the world’s finest roses, comes a gift of ‘Infinite Joy for a Duchess’. 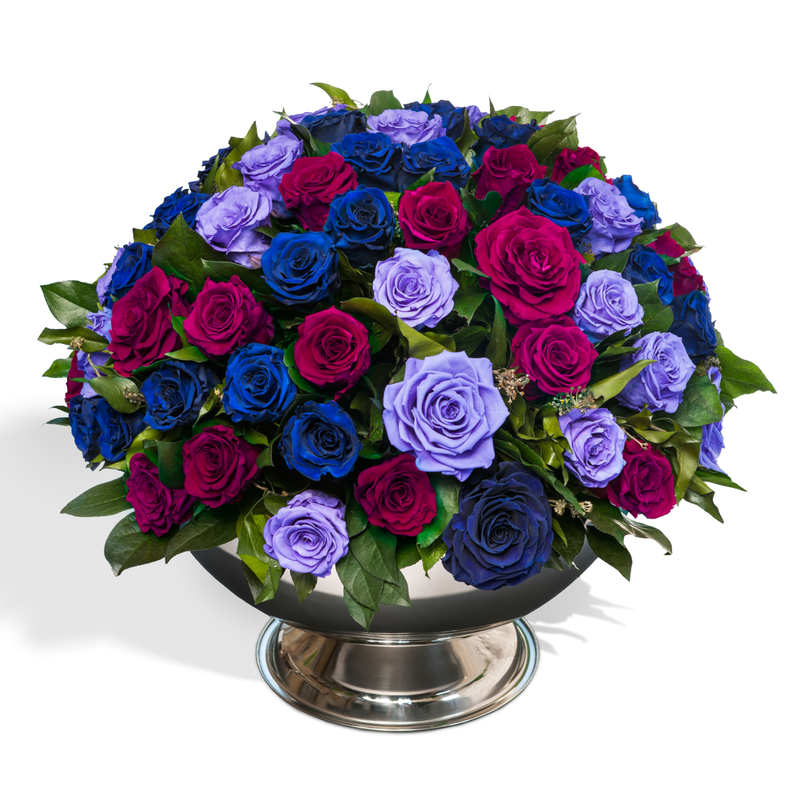 Pro Ecuador has chosen OnlyRoses London to create a bespoke arrangement for Kate Middleton, Duchess of Cambridge, on the occasion of the birth of her first child. The country’s location right on the Equator, its volcanic soil and the practice of sustainable farming means Ecuador is regarded as the supplier of the world’s premium roses. InfiniteRoses are fresh Ecuadorian roses, naturally preserved to last a long time, hence the name. OnlyRoses sells 250 different varieties of Ecuadorian roses.